According to the survey, “The last two months have seen us at Seamfix conduct a public survey to examine individual preferences as regards the presidential candidates and their expectations for the forthcoming 2019 elections. “The survey ran from the 9th of November 2018 to the first week of January 2019. A total of 2,440 Nigerians from different states in the country filled the survey. For us, the results of this survey represents the general perception of Nigerians towards the 2019 elections. “The survey was carried out online and offline. Online, twitter, LinkedIn and Facebook were the social media tools adopted for participation. “Specifically, we used shareable digital forms on these platforms, powered by BioRegistra. 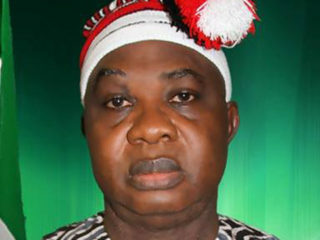 Hence, we were able to reach individuals in multiple states in the country. Offline, agents were allocated to specific locations across the country to physically engage respondents to fill the online survey. On voter’s card ownership, the survey noted that “respondents with a voter’s card outweighed those who didn’t. The figures from this statistic suggest to an extent that there may be more needed to be done in making the PVC registration as seamless and inclusive as possible. 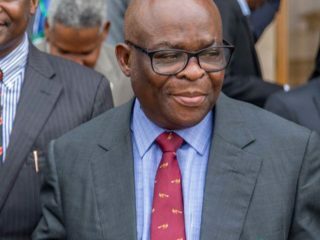 Continuing, it noted that “One of the things we set out to measure with this survey was the level of interest that members of the public have in the elections. 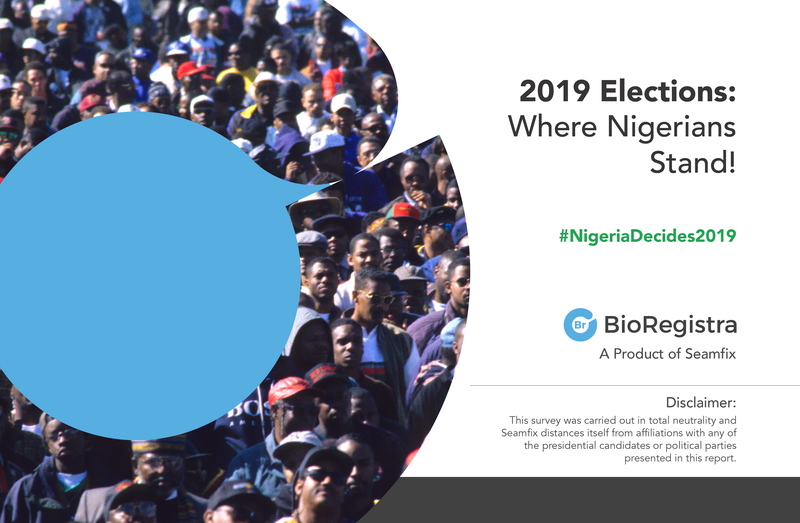 The results show that majority of respondents are interested in the 2019 elections, with 1,666 people confirming their complete interest. 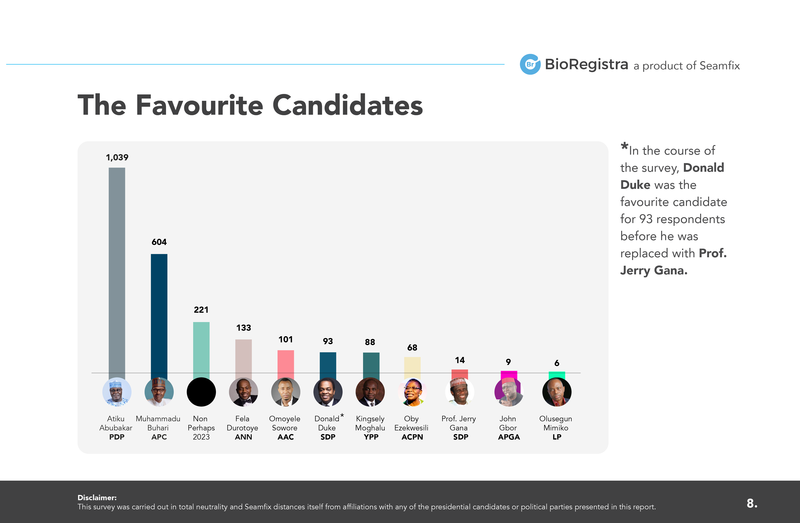 On favourite candidates: “In the course of the survey, Donald Duke was the favourite candidate for 93 respondents before he was replaced with Prof. Jerry Gana. 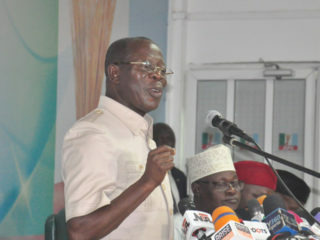 Inquiring to candidates perspective on possibilities of selling their votes for 10,000 Naira, the survey explained that “The idea behind this particular question was to gauge the public’s willingness to accept bribes in exchange for their votes come 2019. While 51.71 percent of the respondents wouldn’t take the amount at all, 36.89 percent would not only refuse the bribe, they would also report the involved parties. “However, from our poll, it is quite evident that the two major parties remain strong favorites to win the presidential elections in 2019. Also, a number of Nigerians are either completely uninterested in the elections for one reason or the other or lack the required motivation to participate in the voting process.